AMSTERDAM (NETHERLANDS) The name Amsterdam itself is very famous for being one of the topmost vacation destinations in Europe. 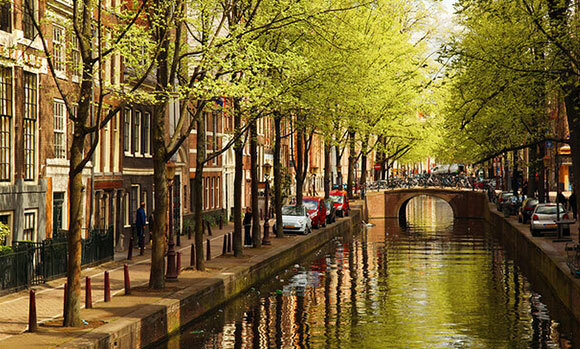 Who can say that this city in Netherlands had been a petite fishing village when originated? However, it is not out from the list of 247 cities in the world which is expensive yet affordable. Ranked at number 23, the city has comparatively lower rent to the other expensive cities but sees high prices on regular purchases. Average costs include fast food meal of combo pack at $9, coca cola of 2 litres at $2.57, transit pass equals to $113 on monthly basis, 2 movie tickets at $26, deodorant (1 roll at $3.17) and whole milk (1 litre at $1.27). Considering the rent for apartment of 85 sq. m in an expensive location on average is $2266 counts to per month.